The first new academic work from B.K.S. lyengar in over a decade, Core of the Yoga Sutras is a study of the philosophical core of yoga —the Yoga Sutras of Patatijali. 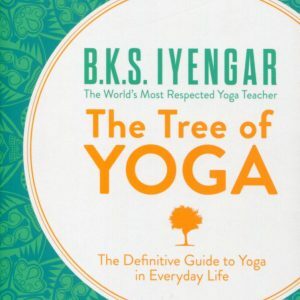 These concise and enlightening sutras form the foundation of ancient yoga philosophy, and alongside each Iyengar provides insightful commentary and explanation for modern readers, illustrating how the practice of yoga can transform the mind, body and spirit. 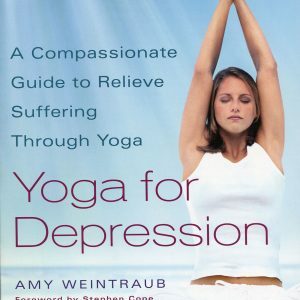 A wonderful introduction to the spiritual philosophy that is the foundation of yoga practice, this definitive guide is a comprehensive and illuminating tool for beginners and experienced yoga teachers alike. B.K.S. 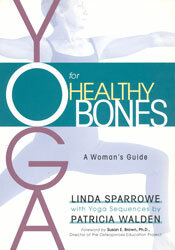 lyengar is the world’s most respected yoga teacher. Widely credited as the person who brought yoga to the West, his teaching practice has been hugely influential over decades. He lives and teaches in Pune, India.